UFC 236 PPV event went down last night (Sat., April 13, 2019) live on ESPN+ from inside State Farm Arena in Atlanta, Georgia. 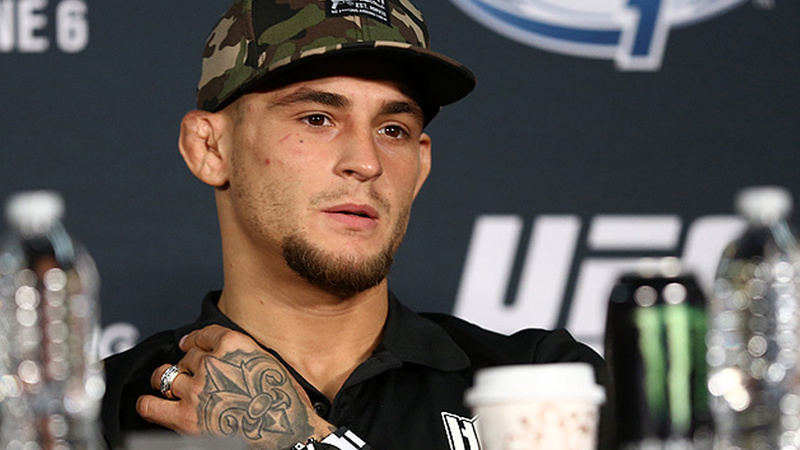 In the main headliner clash, UFC featherweight champion Max Holloway suffered a unanimous decision loss after five round of war against lightweight contender Dustin Poirier for the interim 155-pound title, while in a co-headliner bout a rising contender Israel Adesanya captured an interim middleweight title after defeating former Ultimate Fighter winner Kelvin Gastelum via unanimous decision. Check out below UFC 236 post-fight presser to see the winners of the Fight of the Night (FOTN) and the Performance of the Night bonuses awards as well fighters will take media questions.